In order to accept credit cards and online payments, you need a processing system that can help your site handle payment transactions without you being present. It is a good way to truly ensure that you are automating your ecommerce web site, and provide for the convenience of your customers. eCommerce processing makes it possible for “card not present” transactions to take place over the Internet. Since you are not actually taking a physical card and swiping it during the sale, you need special tools to help you accomplish the sale. This is where ecommerce processing comes in. eCommerce web hosting: This can be very important, especially if you expect your online business to grow. eCommerce web hosting can help you establish everything with one package. Additionally, it is a good way to make sure that you have the disk space and the bandwidth available to you so that you can have customers look at a catalog and so that the site can process orders. Merchant account: You will need to set up a merchant account. This is your business account that authorizes you to accept credit cards. The money from your credit card transactions will be put into this account, and you can transfer it out later. You might need to go through an approval process in order to get a merchant account. Payment gateway: Another necessity is a payment gateway. The payment gateway communicates with the banks that issue the credit cards in order to make sure that the transaction can be authorized. It is a way for information to be exchanged between your web site and your customers’ banks. eCommerce processing software: You also want to properly process all of your transactions. The right software will provide you with authorizations, fraud detection tools, transaction reports and batches. Look for good, reliable software that can handle what you need it to. 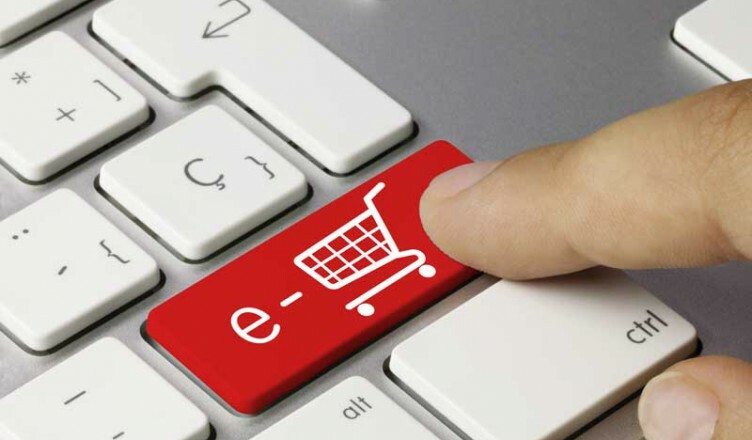 Shopping cart: This is software that allows customers to choose products and services and then pay for them. Your shopping cart software should be compatible with your other ecommerce software so that it all works together seamlessly. Your shopping cart can tell your payment gateway how much needs to be charged, and offer other pieces of information. Security: You will also need some sort of security. You want SSL for your ecommerce web site so that your customers are protected against hackers and others. Customers like to see that you have some sort of security on your business web site. Having good site security can also protect your information. There are some companies that offer you everything you need to set up an online business. You will want to look into these services to see if they are right for you, providing you with all of what you need in order to accept and process credit cards on your web site. It is also worth noting that there are ways to process your ecommerce transactions without credit cards. Third party providers like PayPal, Amazon PayNow, Google Checkout and BillMeLater are all services that allow customers to pay cash, or access their bank accounts, without sharing information. Accepting some of these services for ecommerce processing can widen your customer base, and provide for their convenience. It is important that you carefully consider what you customers are likely to want in terms of ecommerce processing, and do what you can to provide a secure and convenient experience.